Despite what all the garden makeover shows would have us believe you don´t have to have expensive paving and decking, water features, statuary and state of the art lighting to make your garden a beautiful haven for you and the local wildlife to enjoy. Once upon a time it was the actual plants that were the stars of the show in a garden. It´s all very well watching a team of experts getting stuck in and transforming a weed ridden plot into a show garden in 48 hours with no expense spared, but how many of us are likely to have that luxury handed to us on a plate ? If you are new to gardening it´s important you learn something before making a start, to avoid costly mistakes. All the Information you need is out there. Another good way to learn is by joining a local gardening club. Good for learning from experienced gardeners and with the added possibility of some free plants or seeds or cuttings. If you are taking on a new-to-you garden for example after moving house, you may be faced with what looks like a jungle or even a building site. Taking on someone´s neglected garden will probably make you feel like getting the weed killer out but if you do this you may be destroying some real treasures. Instead I would advise that you give the garden a good tidy and cut back anything overgrown, and then sit back and see what the garden produces in your first year, or even just wait to see what pops up in the spring. Give yourself time to get a feel for the plot and what you think would work well for you, and then start drawing up your plans. Growing from seed, taking cuttings, and dividing plants is not rocket science, anyone can do it and the beauty is you can then increase the stock in your garden at no or very little cost. 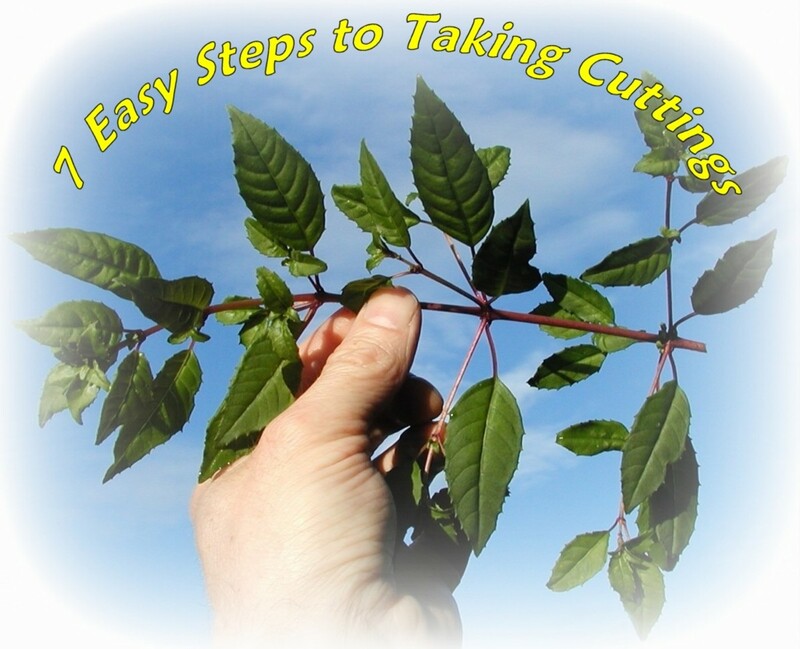 If you really get into it, and I´m sure you will once your first cuttings strike or your first sowing of seeds appear and flourish, then you can start swapping with friends or even sell some. If you are friendly with other gardeners and you see something in their gardens which really takes your fancy just ask them if they wouldn’t mind saving a few seed heads or a few cuttings or a portion of root when they are doing their autumn or spring tidy up. Of course producing your own plants does take time, but the whole point of this page is to save you money and growing your own plants will save you a fortune. If you are looking for an instant garden, if such a thing does indeed exist...I´ve been gardening for 20 odd years and still haven´t managed one!! Then you need to buy large specimens to fill it, this is expensive, and it´s amazing how much bare soil you still have showing even when you have been out and spent an absolute fortune on plants. Normally plants are priced by the size of pot they are in, in other words a plant in a 3 litre pot costs a lot more than a plant in a 1 litre pot so the 3 litre plant has been grown on until it´s bigger. Hence the increase in price. But once you have bought and planted the 1 litre pot sized plant (and specially if you have done a good job of preparing the planting hole and you keep it watered until it gets its roots established) unless it´s something renowned for its slow growth, such as box hedging for example, it will soon attain the size of the 3 litre pot plant anyway. Another way to buy plants cheaply is to look around your local Garden Centre or the garden section of your DIY shop. You will often come across plants that have been neglected and therefore the price reduced. Most of the time all these sickly looking individuals need is a good water and feed. If you think the price of these bargain basement plants is still too high, do a bit of haggling with the sales assistants, you never know. I bought 2 hardy geraniums this way, both looked very sorry for themselves and one had no label so I didn´t know what to expect when it flowered. 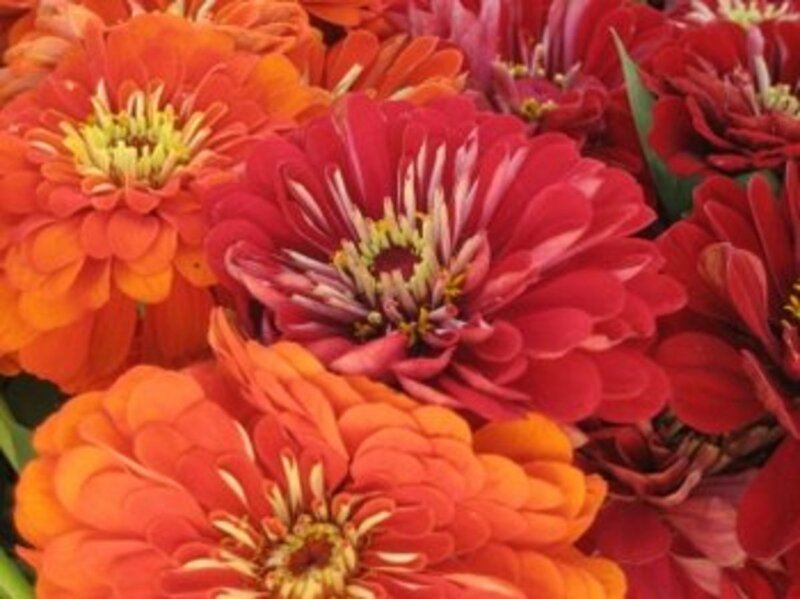 Both bloomed their hearts out after a little TLC and became real show stoppers. Car boot sales and gardens open to the public can also yield some great bargains, and you could be picking up some real rarities too. 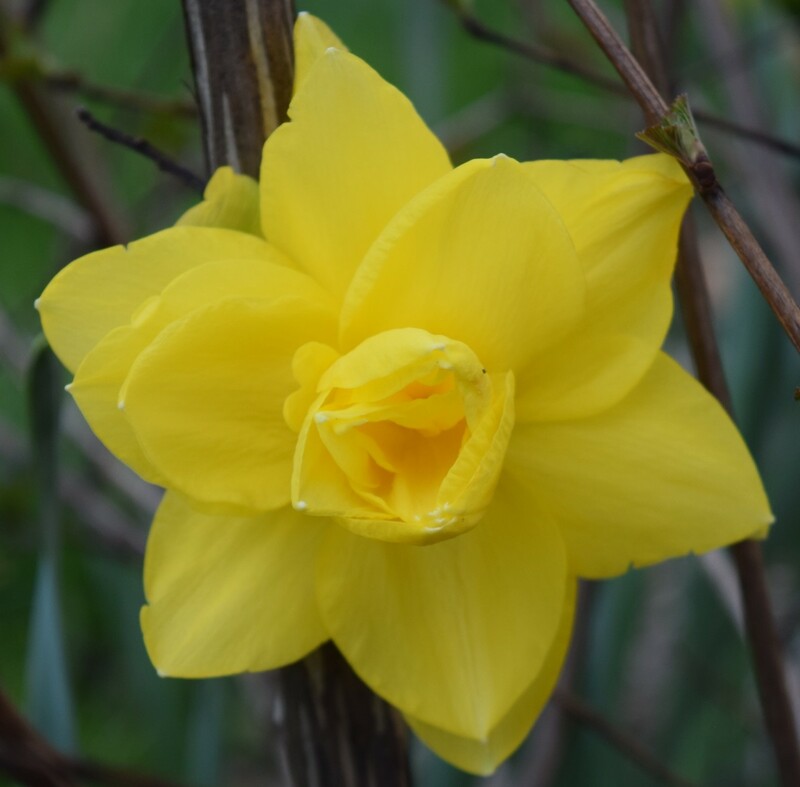 If you live in the UK look out for a copy of the NGS (National Gardens Scheme) "yellow book of gardens open to the public for charity," not only will you pick up some great ideas for your own garden, but there will be loads of plants for sale too. Many of these gardens contain national collections, so if you are in to a specific type of plant, go along and have a real feast. 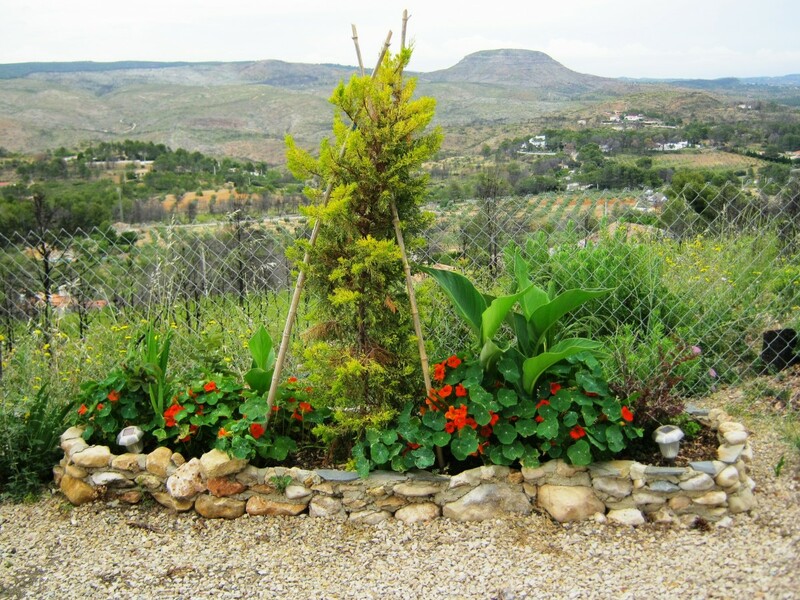 It´s also worth considering what seasons of interest your plants, shrubs and trees will give you. E.g. will they just give a nice show of flowers in the spring and that´s all, or will they give you a nice show of flowers, gorgeous autumn colours, and a reasonably good structure when the leaves eventually fall? Another crafty and free trick you can use is to borrow a neighbour’s tree!!!! Figuratively speaking that is. If you find somewhere near your border or even in the distance, a tree you particular like the look of, plant some shrubs at your side of the fence which would look well as a contrast and in time your fence will not be visible and so it will be hard to tell that your neighbours tree isn´t in fact growing in your garden. Likewise you can also borrow a nice vista. Create a vegetable patch or grow some in pots or a green house, or you could go old cottage garden style and just plant some in your flower borders. If you do the latter check up which plants will actually protect your food plants from attack by garden pests. It´s called companion planting. Always prepare the planting site well. Make sure it´s been well dug and conditioned. Dig a nice big hole...I once heard it said the best way is to dig a half crown hole for a six penny plant...for those of you too young to remember money before decimalisation..It would equate these days to digging a 50 pence hole for a 5p plant. Sprinkle some plant food on the soil you have removed and this will go into the hole when you in fill. Give the site a good water, puddling it around the base of the plant and then water regularly until the plant has spread its roots a bit and become established. 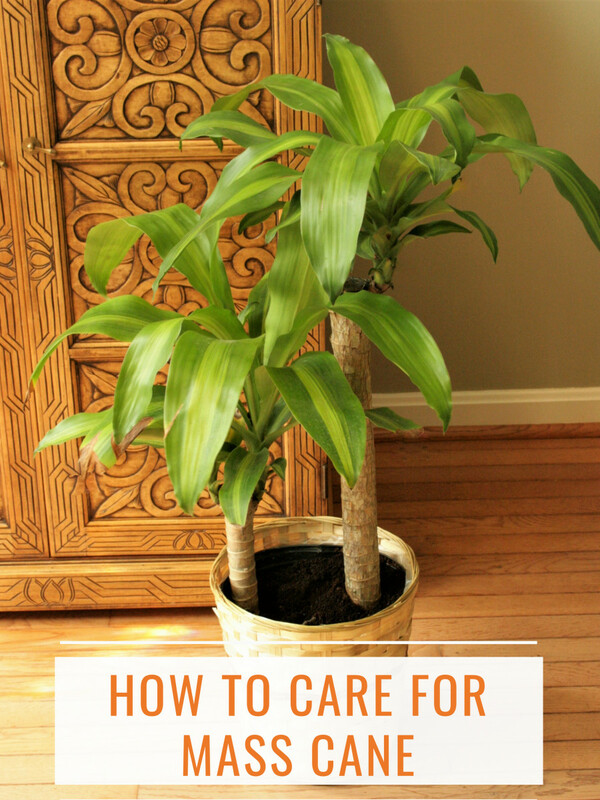 Always take account of the plants needs and eventual size. Many plants labelled as requiring some shade will do perfectly well in an open sunny position...specially in the UK and cooler climate zones. But there are some plants that will not tolerate the wrong soil conditions so it´s worth investing in a soil testing kit to find out the ph of your garden, and it´s important to do this in a lot of different areas as you could have acid in some places and alkaline in others. Again it´s not rocket science and you don´t need a master degree to carry it out. Don't despair if there´s a particular plant you like but your soil wouldn´t..You can always grow it in a pot..
A common mistake especially when you are new to gardening is to plant things too closely together...read the label and give plants and particulay shrubs the room they need to spread. It will save you a huge amount of hard work in the long run. You can sow annual seeds in the spaces which have been left for the shrub to fill out, or even stick in some cane´s and grow some sweet peas or even runner beans for a year or two. If I wasn´t advocating creating a garden on a budget I may suggest you fill in the gaps with bedding, but this can be a costly way of going about things as they will only last one season and I much prefer perennials anyway. Make sure you plant at the correct time of year. Some plant´s, for instance trees and shrubs will not do well if planted in summer, whilst other plants will die very quickly if planted in the winter. 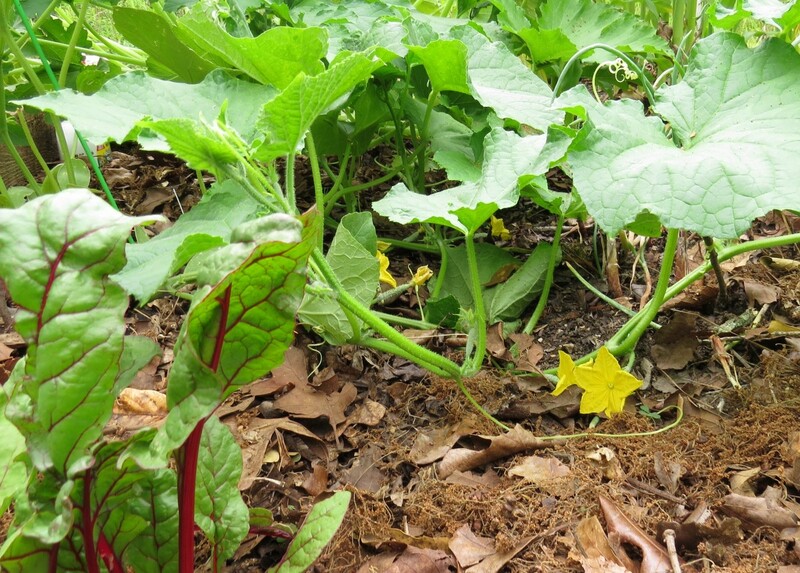 Making and using your home made compost is easy and a real treat for your soil. Compost bins can be easily made using fencing posts and chicken wire or an old dustbin perforated with holes, or your local council may provide them free or for a reduced price. Remember to layer what you are putting on the compost heap, basically just layer it up with woody stems and things that break down slowly followed by vegetable household waste, eggshells, coffee grounds and trimmings from garden plants. NEVER WEEDS THOUGH. Compost heaps do need turning occasionally and keeping moist...and here´s a money saving tip for those who dare, don’t waste money on expensive compost accelerators, urine does the same job and cost´s nothing !!! Manure...look out for this, it´s quite often free to those willing to bag and transport it, and one of the best things you can do for your garden is to spread a good layer over your soil in the autumn, letting the worms bury it, or dig it in when preparing a bed in the spring. Be aware that un sterilized manure does carry weed and wild flower and grass seed though and might be more suitable for a veg plot where the soil is regularly hoed. 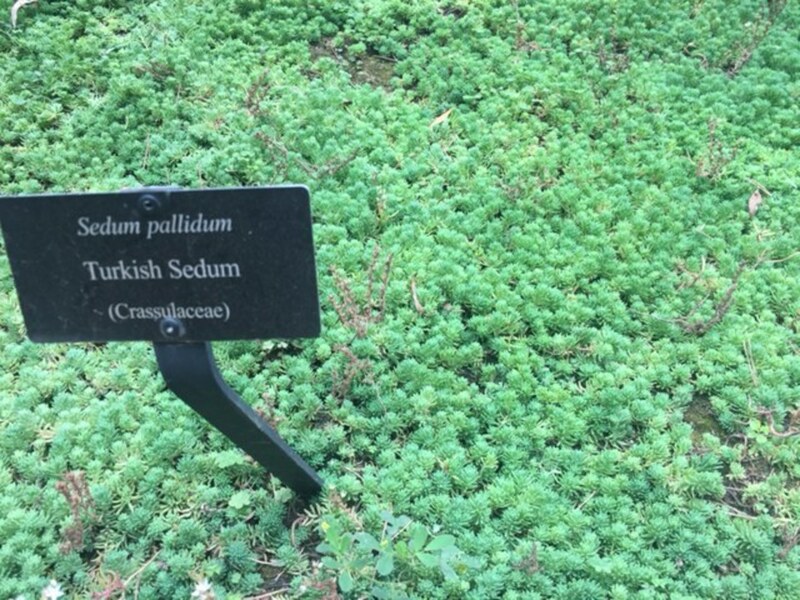 Only use it on a flower bed if you are prepared to spend time weeding. You can even make your own plant feed out of nettles...subject of another hub! Decking and paving can be very expensive especially if you also have to pay someone to lay it. Bark chippings or gravel or pebbles bought from a builder’s merchant can be a much cheaper alternative and easily laid. Another hard wearing solution for these areas is of course concrete. Plain concrete is rather boring so why not nip along to your local tile shop and see if they have any smashed tiles you could take off their hands for free and design your own mosaics to cheer everything up. Pebbles and stones, pieces of slate etc can look very attractive too and you may be able to find all this actually in your garden. Make stepping stones with any left over concrete. If paving is what you really want, have a look in classified ad´s section or even post an ad yourself. Have a look round a reclamation yard. 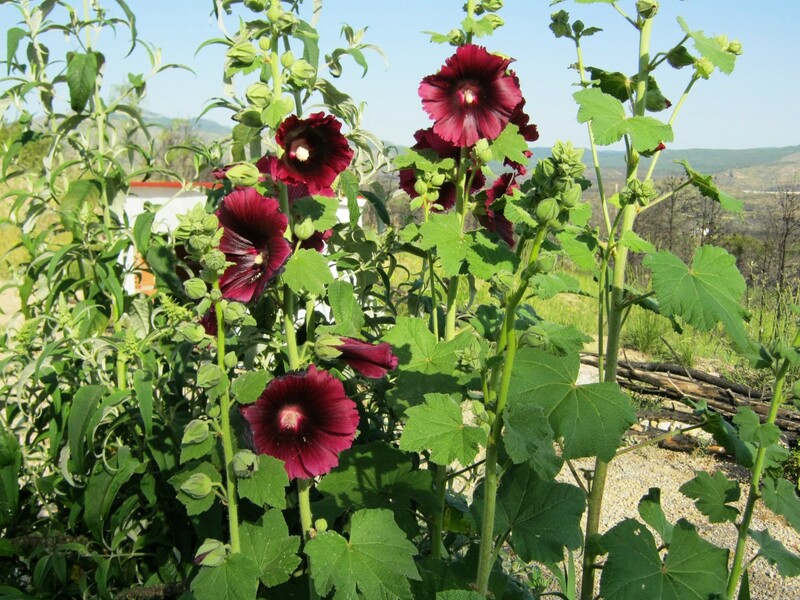 I thought these Hollyhocks grown from free seed had been destroyed in a wildfire, but after cutting everything hard back and waiting I am delighted to see they came back better than ever. Mother nature is a wonderful thing. It´s nice to have somewhere to sit and enjoy actually looking at the garden you have made. Eating and entertaining outside is a joy, weather permitting of course. Or just somewhere to sit and rest your weary bones and enjoy the fresh air after a long day in a stuffy workplace. There´s no reason why equipping your garden with seating and eating furniture should cost you an arm and a leg. Once again I am thinking of second hand bargains and skip finds. (Please ask permission before removing anything from a skip). Or you could look in your local DIY store for end of season bargains in the garden section. In my last garden in the UK I needed a small coffee type table on which to place a homemade cake and coffee cups, so I was more than delighted to find a discarded cable reel which I painted with fence paint and made a cover for out of an off cut of pretty fabric. It did the job I wanted it to do and cost me practically nothing. I wanted a pergola in one of my gardens and couldn´t afford a ready made self assembly one, but wooden tree stakes made a marvellous alternative, and my climbing rose´s and honeysuckle didn´t mind one bit that their support cost a fraction of the price. 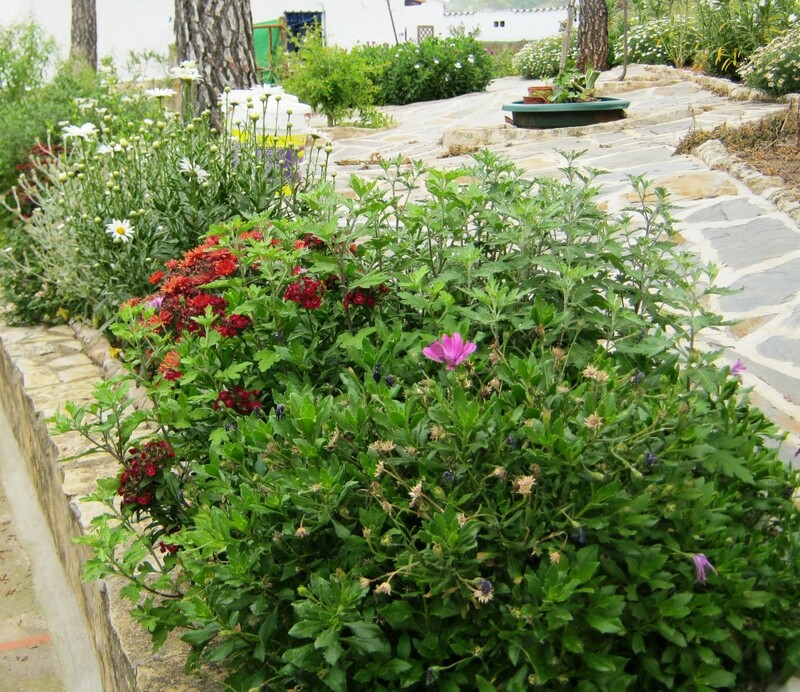 Work with what´s already in your garden and try to look at the positive aspects. For instance if you have a garden that seems to grow rock´s... Great !!! 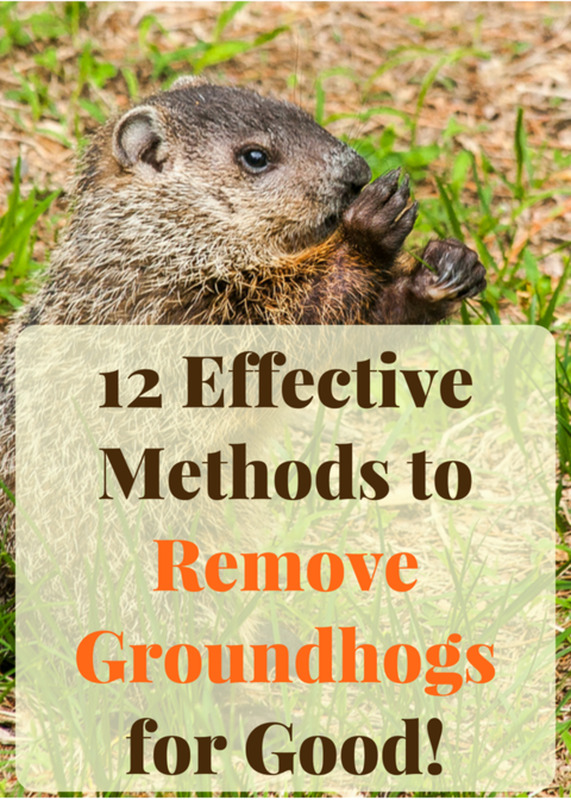 Dig them out and use them to make raised beds, which you can then fill with rock free soil, allowing yourself the opportunity of growing things that need an easy and deep root run. Heavy clay soil... Fabulous !!! Dig in plenty of shingle and manure and you have a good moisture retaining and nutrient holding medium. I hope this article has inspired you to have a go at creating your own garden on a budget. And I also hope that you create your garden within organic guidelines. Wild life comes free if you do and this is an added bonus. Remember your garden will be unique to you and doesn´t have to have all the latest designer ideas to be beautiful. Although I write about many different topics here on Hubpages.com, gardening is one of my favourites. I loved looking at pretty flowers and gardens even as a child but found myself lacking in knowledge when it came to creating a lovely garden space of my own as an adult. Watching all the gardening programmes on TV gave me inspiration to have a go, in particular a Gardeners world presenter called Geoff Hamilton who sadly passed on many years ago, made gardening look easy even for a rank novice such as myself, and he spurred me on to trying things in my own little unloved plot. That lit a spark to learn much more and so I studied amateur gardening at college and then went on to do a distance learning course for an RHS certificate in horticultural . During this time I also worked at weekends ( unpaid) in a nearby nursery just so I could learn more about growing plants on a large scale. I was well and truly bitten by the gardening bug! Now many years after all this learning I am still gardening and still looking for ways to create something lovely with limited funds. I hope my hints and tips allow you to do the same. Good to see you! hows everything going? I really do feel that sometimes garden makeover shows concentrate too much on expensive architecture. All that stuff should take second place to the actual design and plants I feel. Some good tips. Especially on avoiding all the fancy architecture stuff. Lovely to meet you and I´m so pleased you found inspiration from this hub. Here´s another tip for you, try mixing your bought plants with some wildflowers when you get around to making your borders, I have done this in my own garden and it has worked very well. As you know there are some beautiful wildflowers growing here in Spain and actually they are things you would buy in a nursery in the UK. Beware also of what you buy. I know in some of the garden centres around me they sell plants which are totally unsuited to the climate and conditions here. If you are unsure it´s better to check the labels and then keep these plants in pots so that you can regulate what they need with ease. Thanks so much for this. I am so pleased I found your article which has inspired me.When I first moved into my new house, also here in Spain, but in Málaga, Andalucía, I inherited a jungle and didn't know how to cope. I had it paved over as soon as I could, but now that I have more time I'm regretting that badly. At the moment I am trying to fill the boring, empty space with pots and plants but, it is taking a lot of cash to even just make a small impression! I am certainly going to use some of your money-saving suggestions. Great hub! Our yard has been a blank canvas since we moved in and we've been planning ideas for a while and are excited to finally get started. This is great info you've shared! What a comprehensive hub full of great gardening tips! 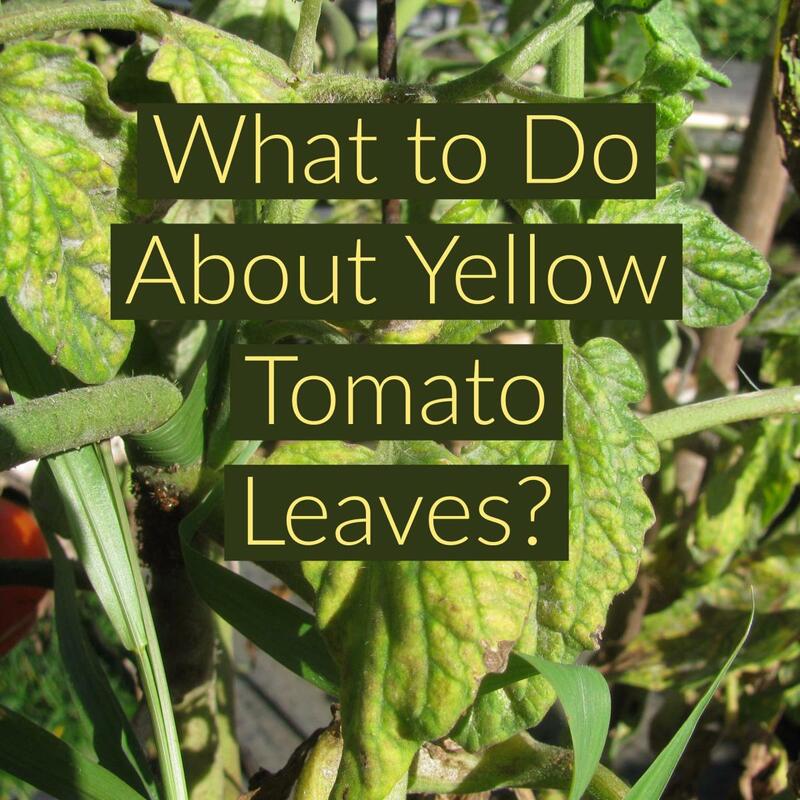 It's a great resource for anyone who wants to tackle a garden project. Good job. Hi Red, Thank you so much for your support. Along with some other people who Iam following I feel I have a real connection with you and all support is vital at this time, and very much appreciated. I am going to make some changes to the garden after the clean up, I need to make it lower maintenance anyway. Hi Red. Thank you so much for dropping by, sorry I took so long to get back to you, but we have suffered a terrible forest fire where I live ( Valencia) and I have been really badly hit. My garden now is burned and so is the surrounding countryside which was really beautiful ,It now looks like a scene from hell. I will pick up though and the garden will be back to it´s former glory at some stage.I know there has been no coverage on British TV about this major disaster, but information is on canal nou 24 hour news channel on the internet. Your praise for my hub came at a good time. Thankyou. You really packed this hub full of information, all of it good! You surely don't have to break the bank to start a garden and if you think ahead in a year or two you'll have a lovely flower garden you can be proud of. Your own compost is not only inexpensive but always accessible. I enjoyed reading this as I am a gardener through and through! Good for you...with those kind of ethics your business will surely bloom !! ME neither even as a contractor, I've always tried to find my customers value and beauty without spending the big money. Thankyou so much DS Duby. I´m so not into buying into what I call " designer mentality"
awesome garden and you are so write about letting the plants be the stars, there's no reason to buy into all of the expensive landscaping accessories when a natural living look is so much more beautiful. Up vote with an awesome, great writing. Thank you so much for your comment. I am new to all this and you are the first person to give me some positive feedback on-line. wow. Thanks also for your tip. You created a very pretty garden. Nice writing and I like the visuals too.